When I first heard the term Lean Six Sigma, I wondered what Lean added to Six Sigma. I found that the answer is speed. The first principle of Lean Six Sigma is: Delight your customers with speed and quality. 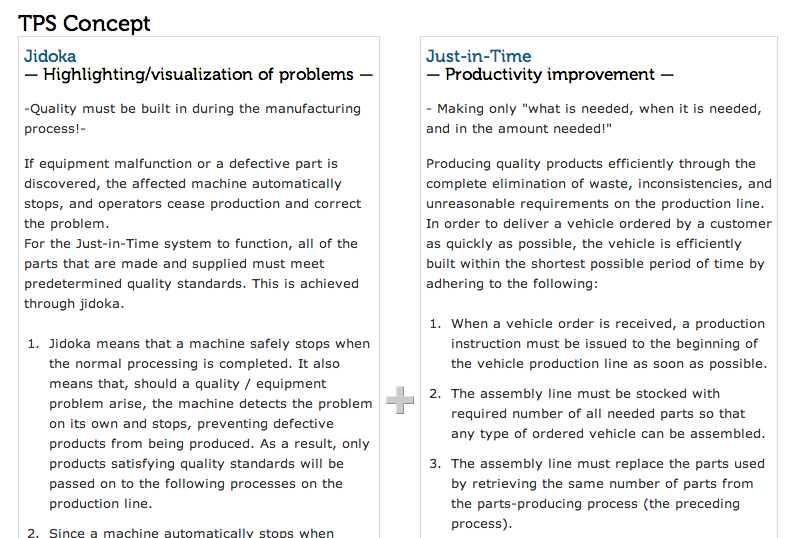 The second principle says: Improve process flow and speed. 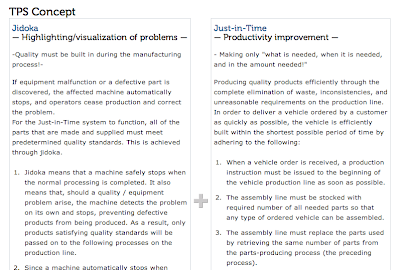 Lean Six Sigma emphasizes that speed is directly tied to excellence. Read more directly from Toyota (with a partial screenshot below). Lean is not just about flow and speed. It's much more.